Timing was everything for Artie Ward and Sally Filmer when they finally made the trip to Samoa. Artie’s mother is Samoan and he had always thought about returning to discover his heritage. He came with his partner Sally, originally from England but born and raised in New Zealand, where the couple currently live. When his sister and her family from Vienna in Austria had a vacation, they decided to come to the country which had a personal connection. Artie said their stay on the island has a bit of everything: a relaxing holiday, a cultural experience, and a three-day family reunion at the end of the week. 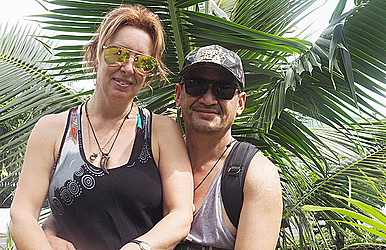 Last Tuesday the couple landed for the first time in Samoa. When Dear Tourist met them in Apia on Wednesday they were celebrating Artie’s birthday. As a first time visitor to the Pacific Islands, Artie said he was looking forward to discovering a new part of the world. 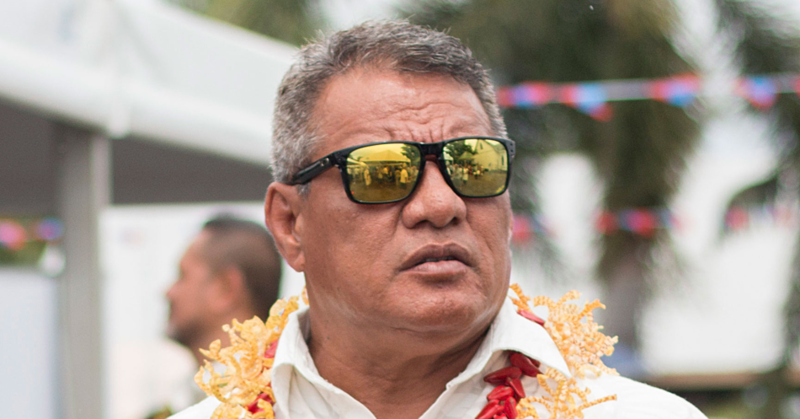 “It is awesome to be here so far I like the most about Samoa is the laid back atmosphere, the climate and the people are really nice,” he said as he talked about his first impressions. “Everything is in island time, very relaxed,” Sally added, while revealing that she had been to Fiji twice. 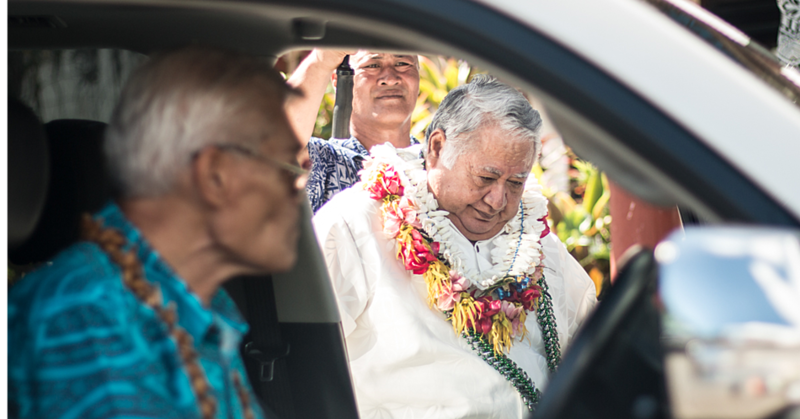 While experiencing Samoan culture is a new phenomenon for the couple, Artie’s mother did talk about some aspects of it. The family reunion at the end of the week will be their first exposure to Samoan culture and traditions. They are hoping that in the remaining eight days of their stay in Samoa, they embrace as much as possible and also take a look outside the Taumeasina Island Resort, where they are staying. In terms of tourism development in Samoa, private sector investment in tourism infrastructure will go a long way in countries like New Zealand and in Europe. But Samoa as it currently is makes it different and appeals to visitors, says Sally. She heard about the country before she met Artie but would probably not have visited the islands. But that has all changed now and you can be rest assured that even after leaving the country next Wednesday, they will be back again.